Snow joined EPS’s Oakland office in 2019. 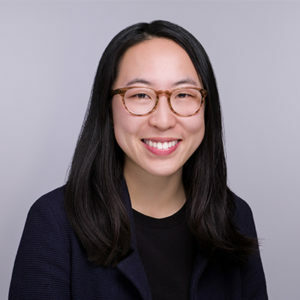 Prior to EPS, Snow worked at Acumen LLC, a public policy consulting firm where she supported work on the design, monitoring, and evaluation of public programs. Her professional interests include land use planning, urban economics, and community and economic development. Snow graduated with a B.A. in Economics and a minor in City Planning from the University of California, Berkeley. As a student, she worked at the Fisher Center for Real Estate & Urban Economics. In addition, Snow assisted with land use research at the Center for Community Innovation in collaboration with MTC and ABAG.